Game LandGrabbers. 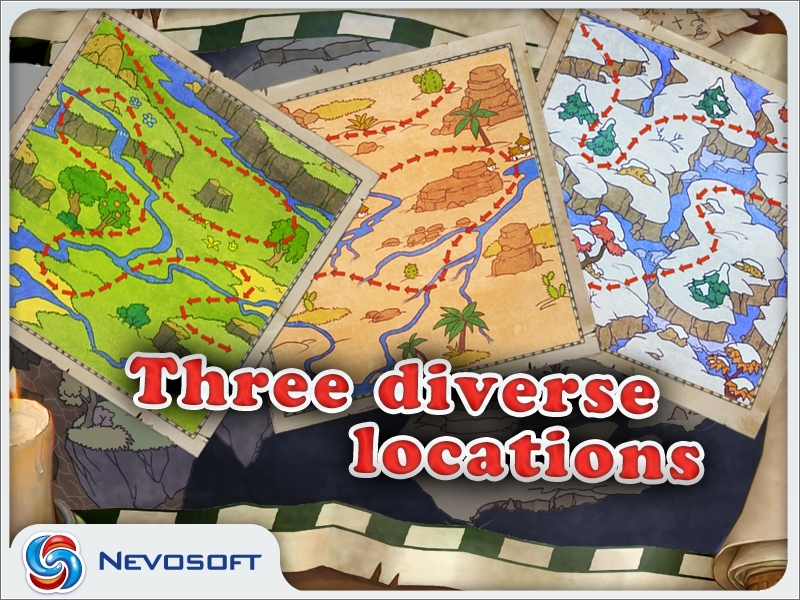 Download game LandGrabbers for free at Nevosoft.Com. 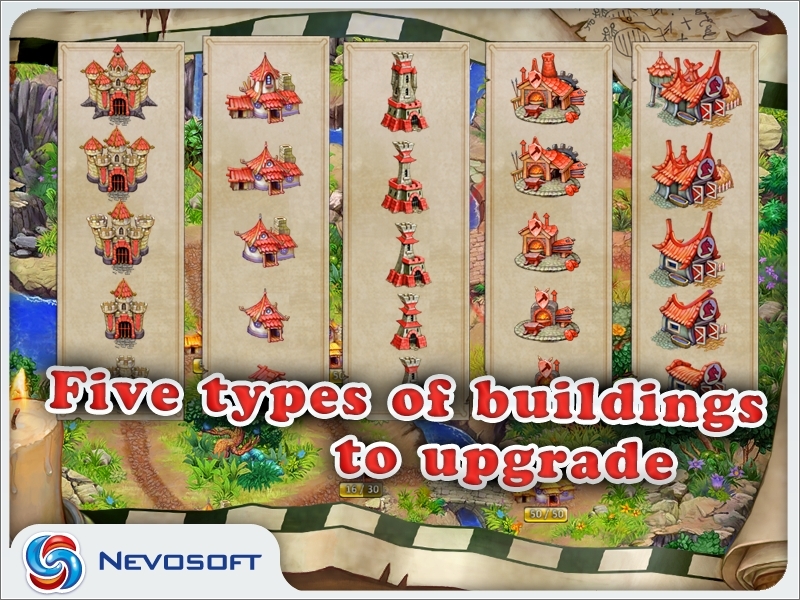 Description, walkthough of LandGrabbers, buy game. 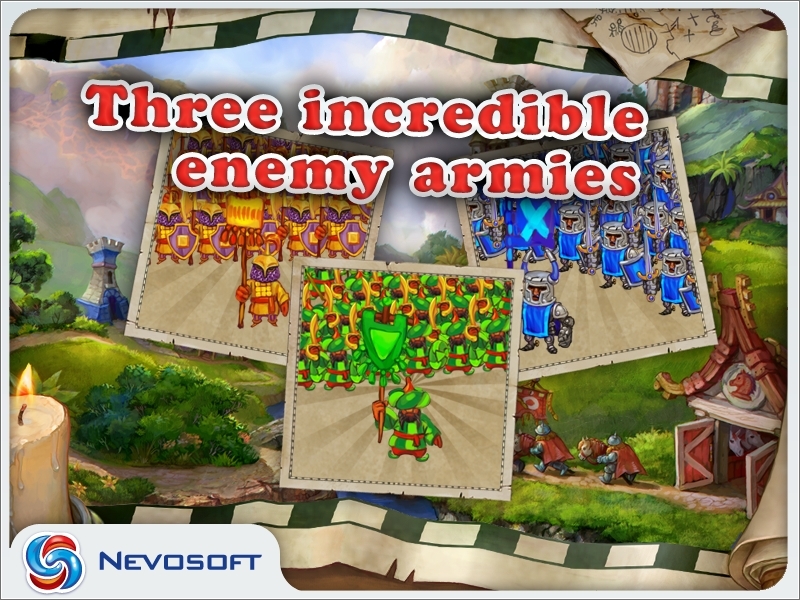 New great crusades simulator from Nevosoft! LandGrabbers, recognized as the Best Casual Game of the Year at the 2011 Russian Game Developers Conference (KRI 2011), is now available on Google Play! Imagine that you are in the Middle Ages. It’s the time of castles, knights and the Crusades. 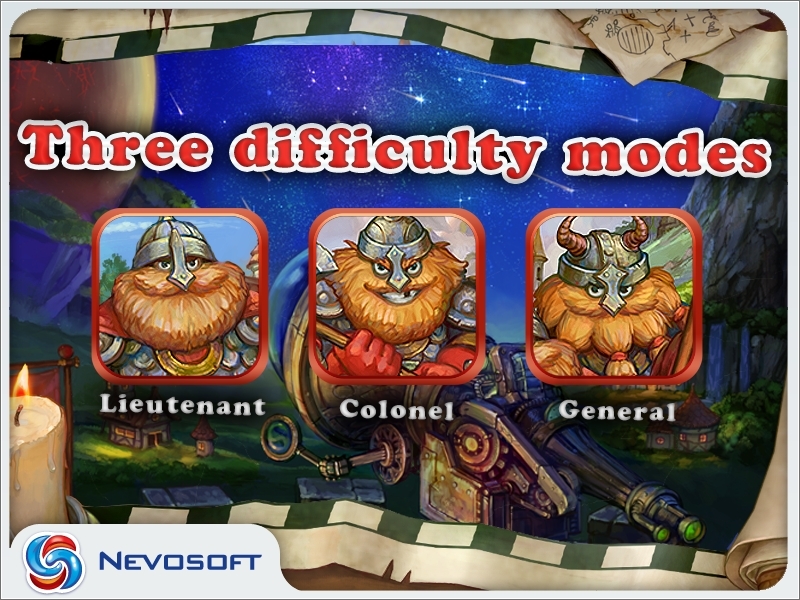 Now imagine that you are a brilliant military leader with your own troops. What could prevent you from conquering the world? Perhaps just a lack of free time. Are you ready to spend hours glued to your device, forming militias, capturing the enemy fortresses and the surrounding land? 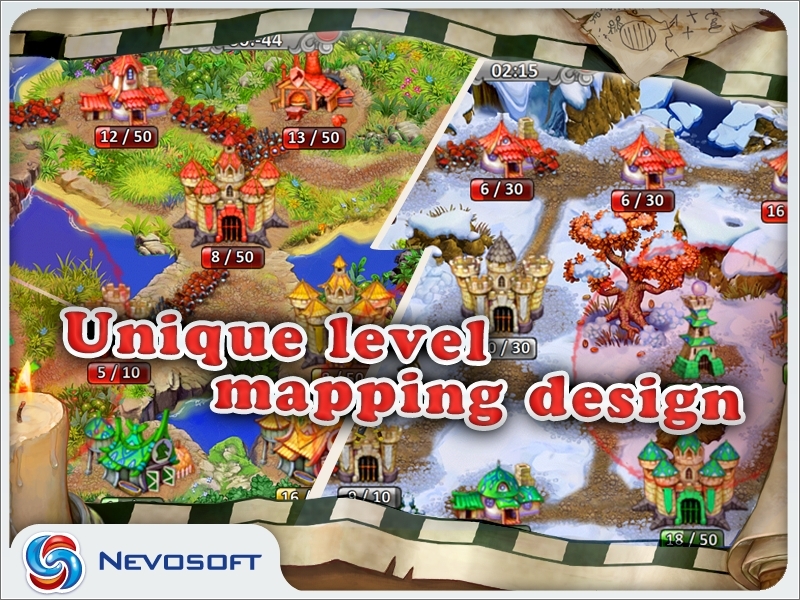 This addictive game is a unique genre that combines classic elements of strategy, simulator, and resource management games. Get ready to play twenty seven gripping levels in the forest, in the desert and even on an iceberg! Your troops are waiting for you, general! It’s time to conquer the world! Jump from one roof to the next! Wait no more! The adventures of My Kingdom for the Princess continue. It's time to show your love for Princess Elizabeth by defeating the traitors, rebuild the kingdom from ruins, and proving your heart is true. The Mushroom Age is a classic tale of girl meets boy, girl loses boy, girl chases boy through time, girl meets dinosaur. Confused? Well, you'll just have to play the Mushroom Age.